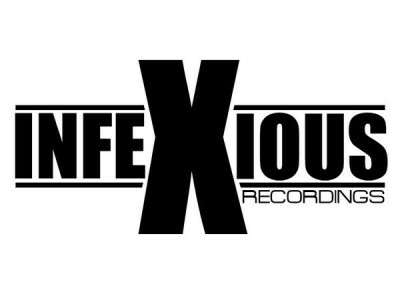 Party107 welcomes DJ, producer, and Infexious Recordings owner Barry Jay to the airwaves this Saturday with a brand new show called "Infexious Sessions"! The show will air every Saturday from 4-5 PM Eastern time and will feature exclusive tracks from Infexious as well as some of the finest trance from all over the globe! Catch the debut episode this Saturday at 4:00 PM Eastern / 1:00 PM Pacific / 22:00 CET / 21:00 UK.